with a new collection for 2018. 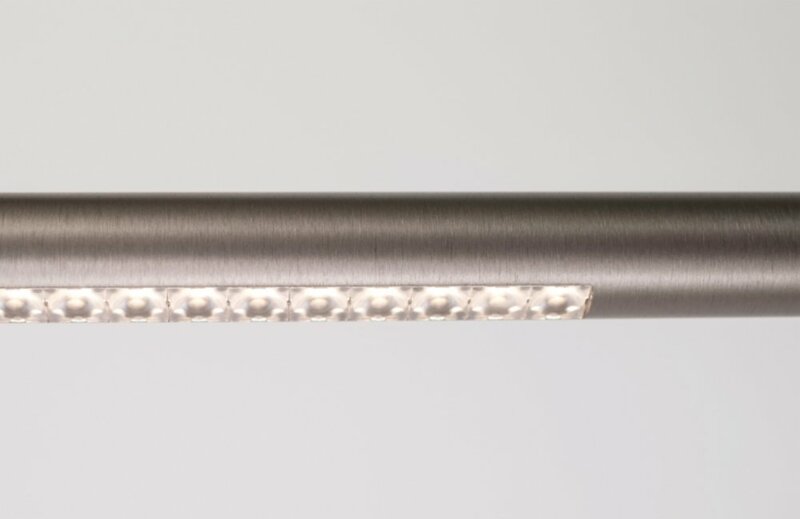 The finest materials, finishes and technology, all wrapped into one and put together by hand - these are the hallmarks of every SATTLER luminaire. 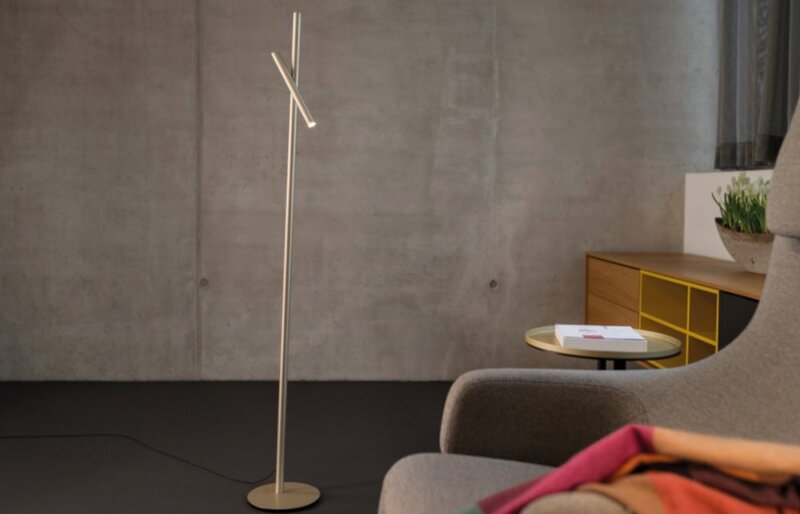 For 2018, SATTLER introduces 12 new products with its most progressive collection of pendants and floor lamps. This year, we are treated with an impressive array of shapes and finishes, taking a shift from the traditional circles. This development represents a true commitment to crafting light in new dimensions. PALITO seems to defy the laws of gravity and is hovering in the room well balanced, in a horizontal position. Despite its asymmetrical pendant installation the luminaire can be positioned as requested by turning a knurled nut with a counterweight on one end of the luminaire. State-of-the-art LED technology in combination with perfectly matching lenses allow for a high lumen output and an optimal beam angle. MIKADO, the fascinating disorder of intersecting lines, united in a sophisticated structure. Equipped with latest LED and special lens technology MIKADO evolves into a light object with a particular charm featuring direct and indirect illumination. 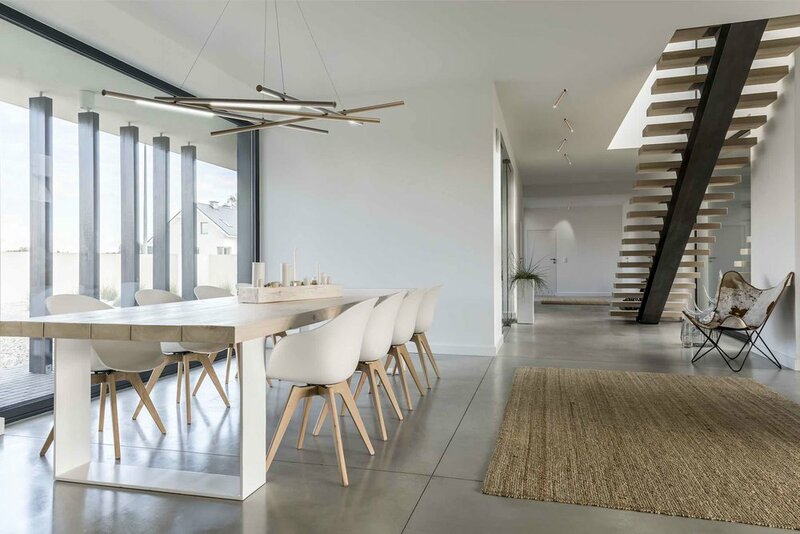 The very delicate and elegant pendant light of the FINO series has a diameter of only 22 mm and convinces with a high quality aluminium body and a precious touch. 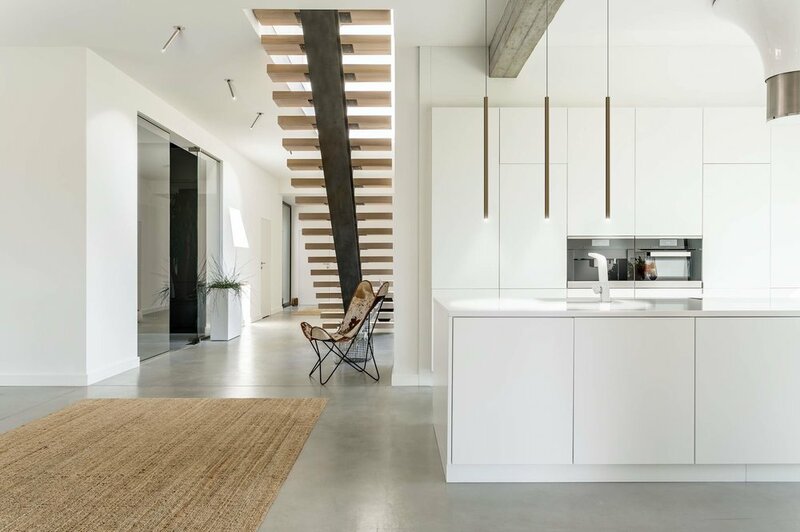 The pendants are available in various lengths and mounting options, while the its floor version offers the freedom of adjustment with a flexible light head and a delicate push button as the light switch.